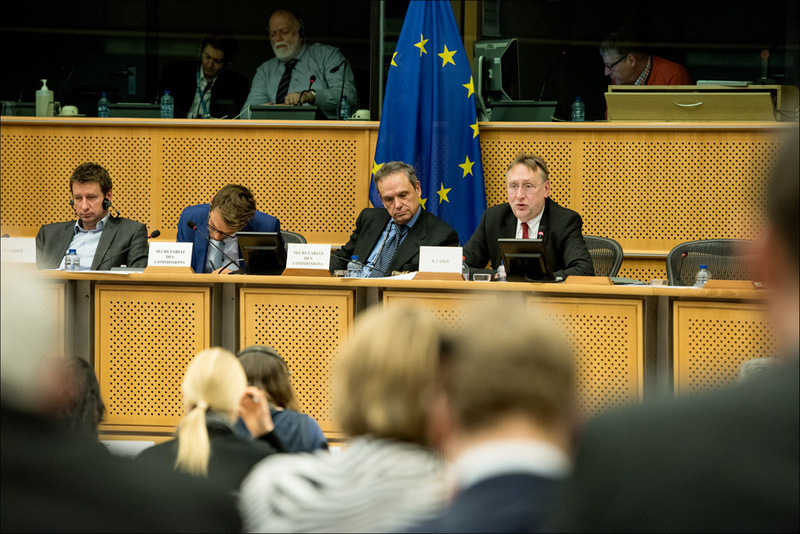 TACD has written to Members of the European Parliament’s Committee on International Trade (INTA), who are currently deliberating on a Draft Report containing the Parliament’s recommendations to the Commission on the negotiations for the Transatlantic Trade and Investment Partnership (TTIP). 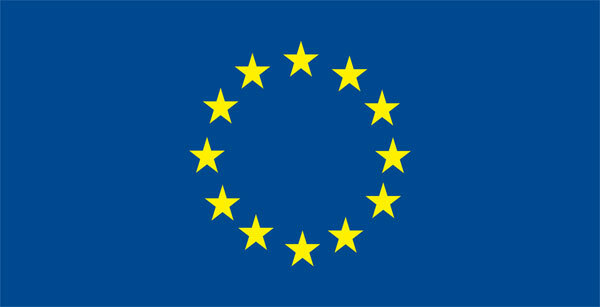 EU and US consumer groups commented on the initial Draft Report, highlighting positive points and making further suggestions for improved recommendations from a consumer perspective. Overall, TACD urges the Parliamentarians to ensure that TTIP does not limit the EU and US from maintaining, adopting or enforcing future non-discriminatory laws and standards that provide higher levels of consumer and other protections than those required by the potential trade agreement. Specific proposals are made in the fields of financial services, data privacy, intellectual property rights and food safety standards. Moreover, the TACD letter addresses cross-cutting issues regarding regulatory cooperation, investor-state dispute settlement and transparency of the TTIP negotiations. The recommendations to INTA are based on TACD’s comprehensive and consensus-based policy positions on TTIP. Read the full note from TACD to the INTA Members here. Read TACD’s comments and input on the proposed amendments to the INTA draft resolution here.